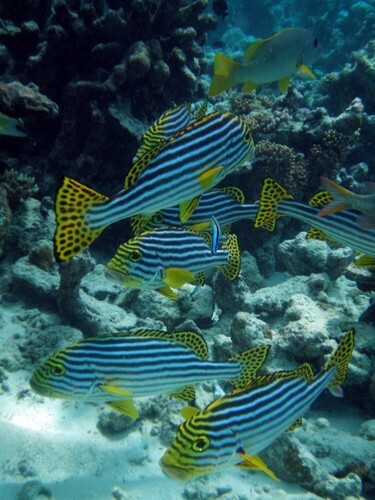 Oriental Sweetlips. Oriental Sweetlips at Meeru Island, North Male Atoll. HD Wallpaper and background images in the Maldives club tagged: meeru island north male atoll sweetlips fish.